Windscreens are a vital addition to outdoor tennis courts in busy or hot areas, as they serve the triple function of cutting down on noise and visual distractions, reducing wind that could affect the game, and providing shade without reducing ventilation. They also increase the privacy of the tennis court, which is appealing to players who are practicing or learning. Tennis Court Supply carries several brands of professional-grade windscreens and everything you need to install them. Windscreens are available in custom shapes and sizes to fit any court and can be printed with your logo as well. Please contact us for more information and a quote for your desired customizations. For a description of the different materials comprising the various brands of windscreens, see below, and feel free to contact us with any questions. Polypropylene: With a higher tear strength than similar closed polypropylene materials, Lathe Leno is a stylish and economical application for both commercial and athletic facilities. 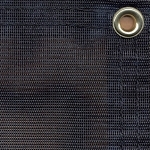 With its unique leno weave, you get the required shading for privacy, while doing away with the extra cost of sewn vents. 87% shade factor with four-ply reinforced hems and built-in brass grommets every 18 inches. It has a 4-year limited warranty. Custom sizes available upon request. Vinyl Coated Polyester (VCP): A very attractive and durable windscreen, VCP comes in a variety of colors and custom lettering and logos can be applied. VCP is resistant to water, salt, mildew and UV rays. Tenn-Air Pro 5 year limited warranty, Tenn-Air 4 year limited warranty. Custom sizes and logo printing available. Dura-Air PVC: This flexible yet tough material is made of 78% flexible foamed PVC and 22% high tenacity polyester yarn constructed by closely bonding the materials at the crossover points. 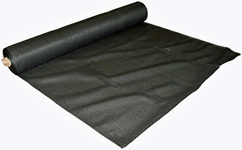 This provides you with a windscreen that is durable in structure and professional in appearance. 4-year limited warranty. Custom sizes and logo printing available. Weathascreen: What makes Weathascreen so unique is its locked-spring knitted construction. 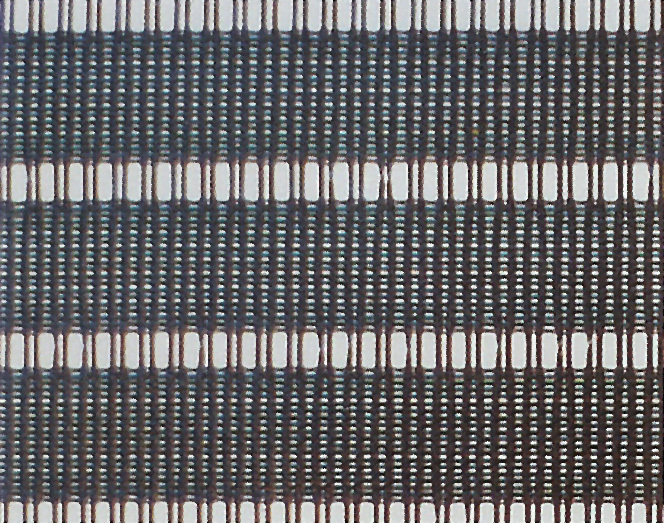 It's not Woven! Weathascreen fabric is formulated of double-thick monolon that's fray resistant. It distributes stress loads evenly and is lightweight for easy storage and transportation. Simply cut to the sizes you need and attach to your fence with "Tie Raps". No grommets necessary! Privacy Screen: An inexpensive solution for athletic fields, dugouts, bleachers, parks and recreation, construction sites/companies or any other location where shade or privacy is desired. Lightweight material is tear resistant and will not unravel. Privacy Screen is UV stabilized –will not fade or deteriorate from natural elements. The material is also resistant to mold and mildew. Privacy Screen is purchased by the roll and can be cut-on-site. 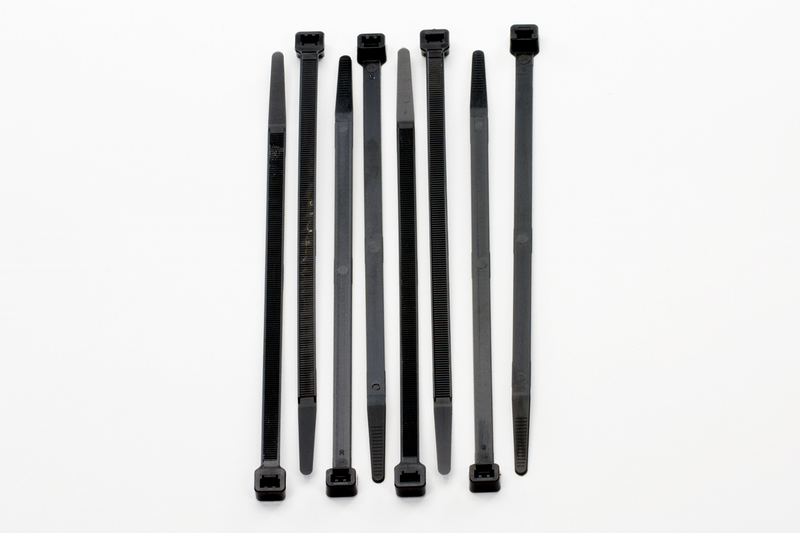 Rolls feature reinforced top and bottom sides for attachment to any fence with tie-raps. Rolls are also available with reinforced hems and grommets around the perimeter. 4 year limited warranty.